"The camp was a wonderful experience. When I got there to pick up my daughter every and I mean EVERYONE was sad to leave. It was quite obvious an experience all the kids cherished and it was a bonding experience. The fact that they learned a lot is icing on the cake. This is what summer camp is supposed to be!" Cephalopods, sharks, and jellies, oh my -- join us for a week of thrilling animal adventures with like-minded lovers of bizarre biological curiosities! Spend each day learning about the unique adaptations of the more unusual animals that inhabit Monterey Bay, comparing at least two species through guided dissections. Observe otter lifestyles at the Elkhorn Slough, snorkel among camouflaged kelp forest creatures, stroke a shark at the Seymour Discovery Center in Santa Cruz, sneak a closer peek at cephalopods and other fantastic denizens of the deep. Campers must be able to swim. 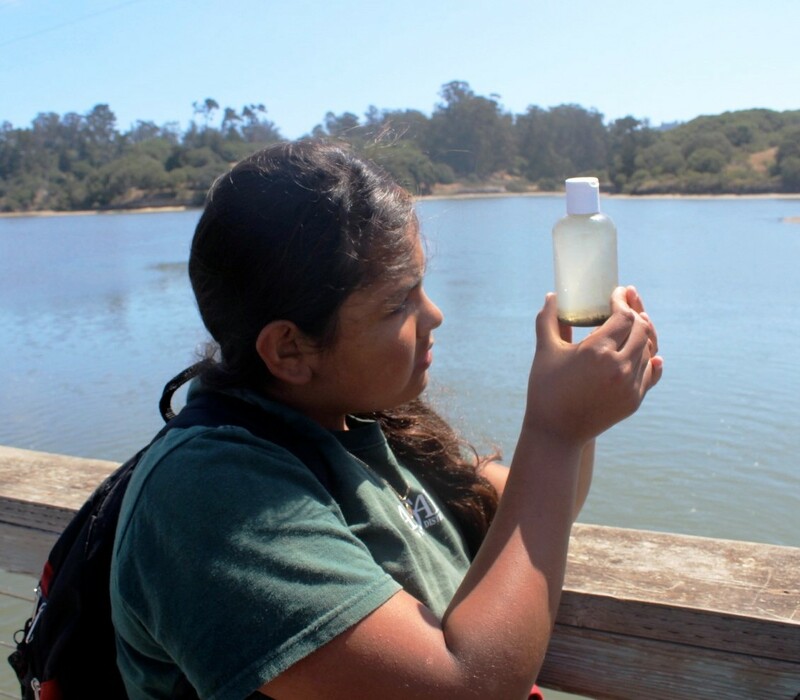 Activities include: Snorkeling, kayaking, marine mammal studies, adaptation exploration, dissection (x2), visits to the Elkhorn Slough & Seymour Discovery Center at UCSC. "My daughter had a great time. She liked how art was integrated into learning science. She wants to go back next year. 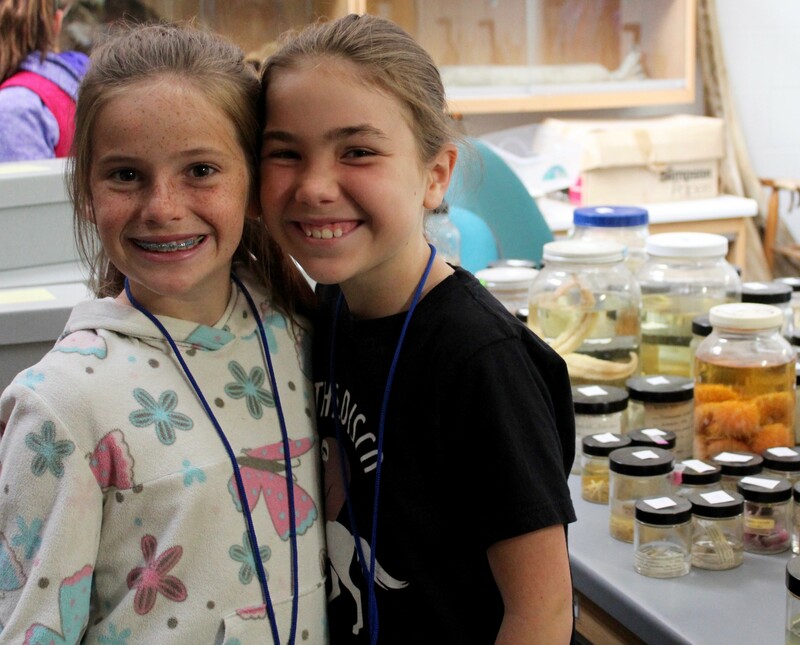 I appreciate that she got a glimpse of college life in addition to learning marine science at camp." Thanks for supporting future female scientists! Only one week this summer! 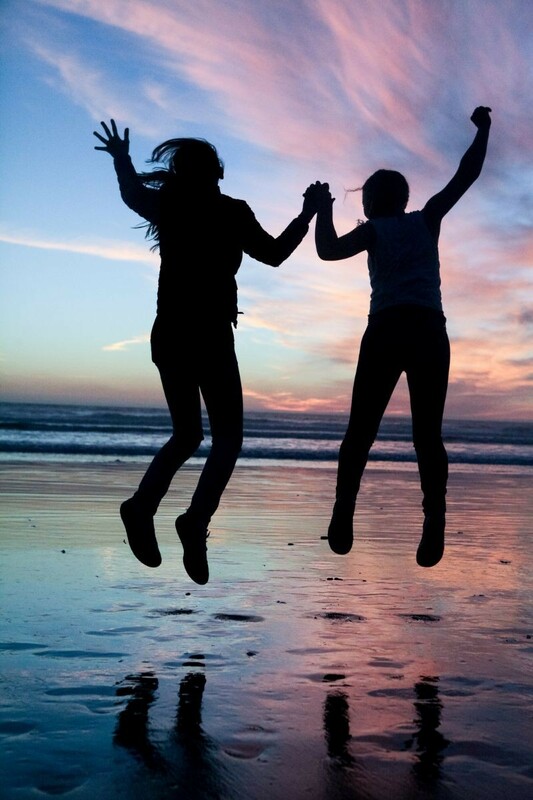 Tour Monterey Bay and hang with new Girlfriends while getting introduced to the contributions that women make in the field of marine science. 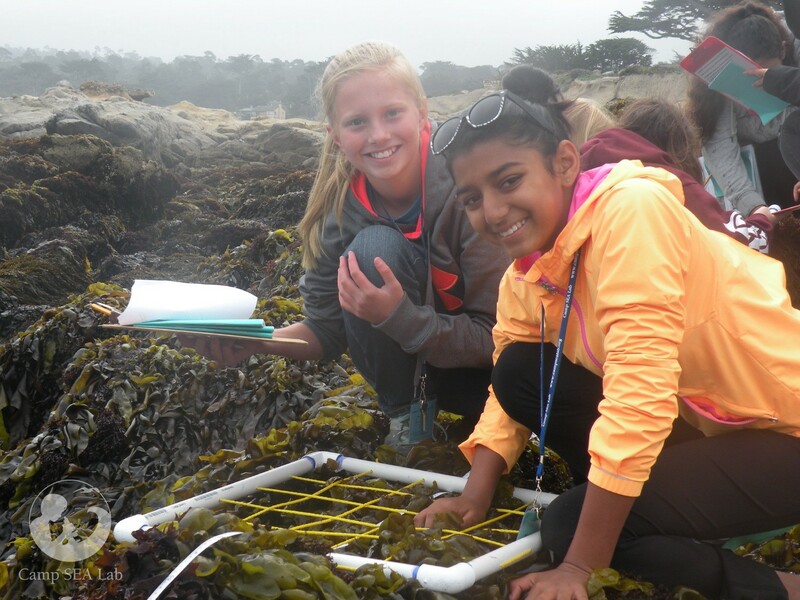 This field-oriented, hands-on program will investigate a variety of marine ecosystems and the research going on there, including sandy beaches, Elkhorn Slough, and the kelp forest. 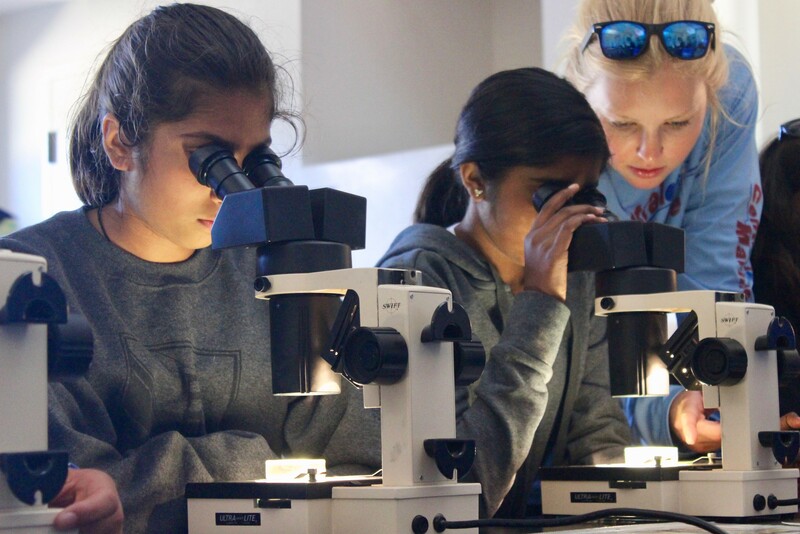 Meet women researchers, scientific illustrators, and fellow ocean-lovers along the way as we surf, kayak, try out illustration, participate in dissection, and explore together! Campers must be able to swim. Take a deeper look into the fascinating world of kelp forests, home to thousands of animals that rely upon the kelp for food, shelter, and survival, and learn to record your observations and insights about what you see in a scientific journal. Start with a visit to the Monterey Bay Aquarium and then gear up with a mask and snorkel to explore the diversity of life found beneath the canopy of the kelp! 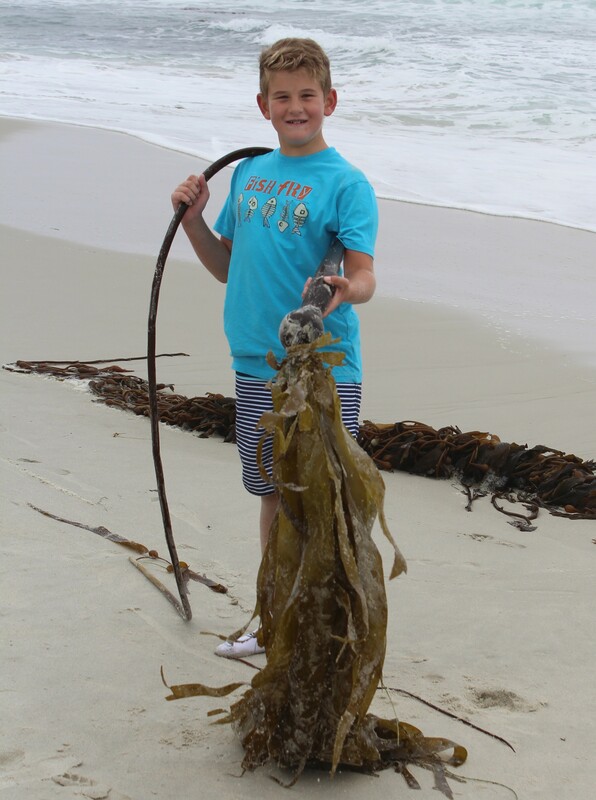 Hike along the coast and enjoy the rhythmic swaying of the kelp canopies in the waves. Grab a paddle and a partner and hop on board a kayak to observe sea otters - the kings of the kelp forest. Campers must be able to swim. Love the ocean? Explore how to live out your passion for the ocean through recreation, volunteer work, or career options. Surf, kayak and tour research centers around the bay including both the Monterey Bay Aquarium and the Monterey Bay Aquarium Research Institute to learn about different research efforts and careers. 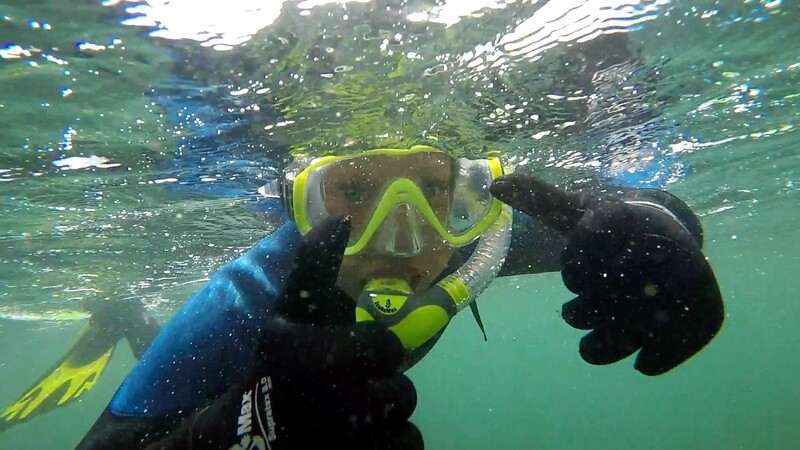 Experience doing “citizen science” as we conduct tidepool-monitoring projects and set sail to explore the bay. This field-oriented, life-changing experience will provide you with the information you need to take personal action focused on ocean conservation. Teens must be able to swim. Join us for an empowering week delving into the dynamic marine environments of the central coast! 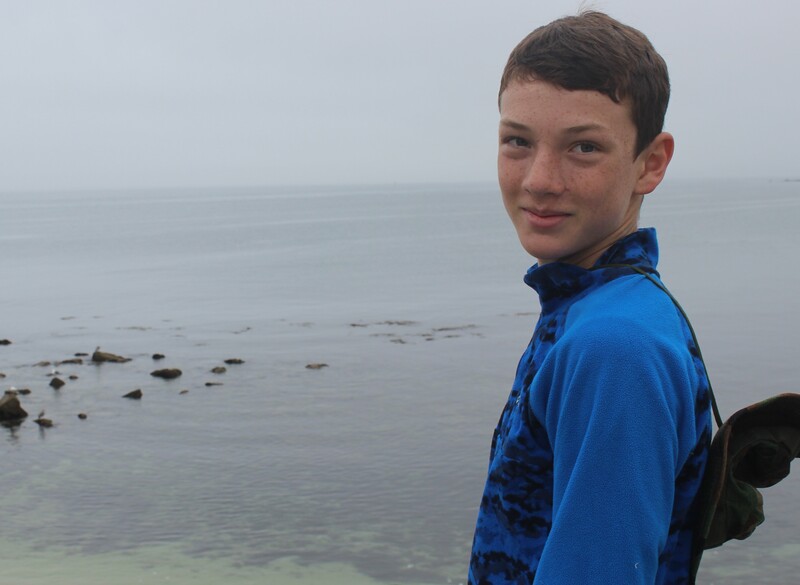 Activities include: surfing, kayaking, tidepooling, coastal hiking, science illustration, dissection, visit the Elkhorn Slough & Monterey Bay Aquarium.